One STOP whole sale company for the Namibian hospitality industry. 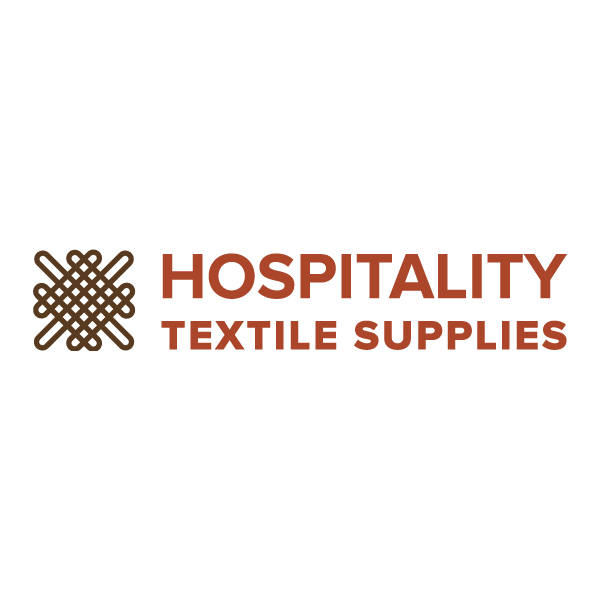 Hospitality Textile Supplies CC imports different kinds of textiles, including linen, sheets, tablecloths, bedding, towels, napkins, blankets, and pillows in varying qualities from cotton to silk. These products are then mainly sold on a wholesale basis to Hotels, Lodges, Bed Breakfasts, Pensions, Restaurants, Café’s, Hospitals, Retirement Homes and other related establishments. However, the public will also be able to purchase items from us on a retail basis. As a side-line to the textile product sales, we also offer smaller accessories and paraphernalia used in the hospitality business, such as pool loungers, pool umbrellas, mini fridges, bedside lamps, bedside tables, artificial plants, and grooming mirrors, amongst others. Our specialized sewing department caters for all custom-made orders on curtains, tablecloths, non-standard size bed linen and sheets, and logo embroidery.